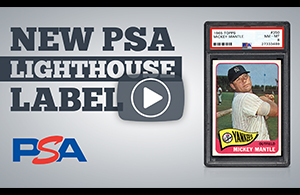 Big news from PSA! 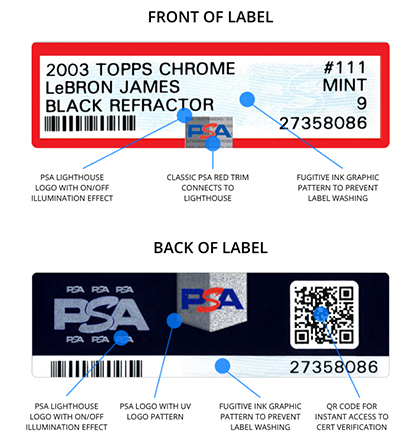 PSA has just unveiled a new label, one with an updated design and enhanced technology. On the following page, we give a complete breakdown of this innovation with details on each of the new label’s features, from lighthouse technology to fugitive ink. 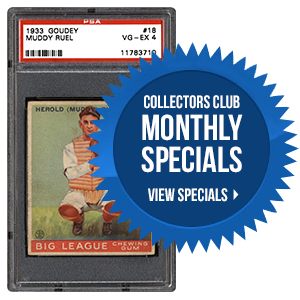 The hobby is filled with a number of dealers, auction houses, manufacturers, and third-party services... not to mention a ton of collectors. Some seem to be interested in the long-term health of our industry, while others appear to be here for the quick money grab. 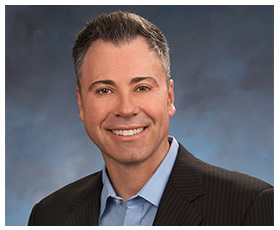 In the following editorial, PSA’s Joe Orlando talks about the importance of improving the hobby while we are still here. Recently, and once again, the Pittsburgh Penguins were crowned Stanley Cup champions. Nearly 50 years ago, hockey was dominated by a few other teams, including the Montreal Canadiens and the Boston Bruins. 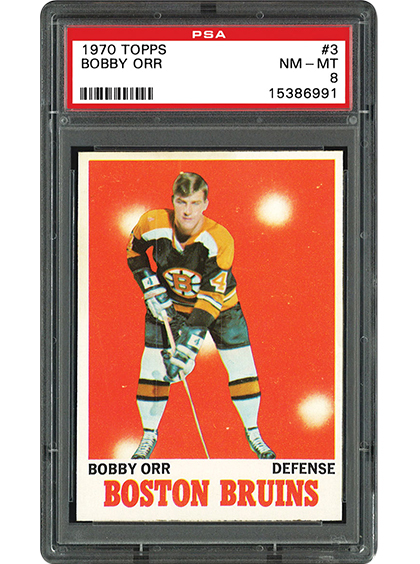 The 1970 Topps hockey card set, while not quite as comprehensive as its O-Pee-Chee counterpart, pays tribute to several of the era’s great stars and remains relatively affordable. In your opinion, what is the best story in sports right now? 2017 PSA Set Registry Luncheon! The PSA Set Registry Luncheon is scheduled for Friday, 7/28, at the National. Major awards will be presented to those in attendance. Email invitations were sent on 6/15/17. RSVP is required. If you did not receive your invitation, please email [email protected].